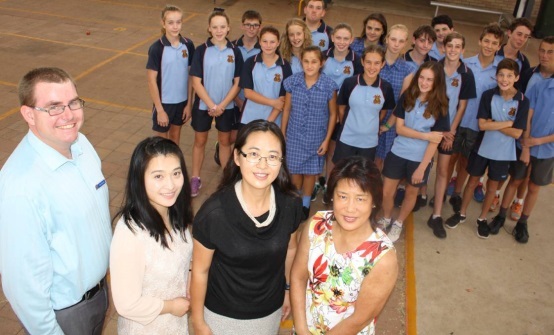 At St Mary’s College students study Mandarin for 100 hours in Year 8. During this time students come to understand the cultural background of languages and employ practical skills in the use of language through experience in reading, writing and oral/aural communication. The classroom is an interactive environment where students experience speaking aloud in Manderin. The program is enhanced through access to various language and cultural activities. The main aim of this course is to enjoy studying another language and become more confident in using it in the classroom. We have a growing number of students who go on to study a second language as an elective in their senior years. The students have the opportunity to experience Chinese cuisine. 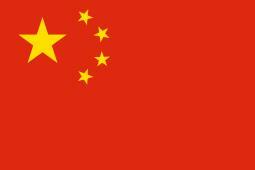 They explore the intricate nature of Chinese society and its culture. This knowledge is both relevant and important in developing an understanding and appreciation of our Asian neighbours.